Who is my Fire Department? Open burning is allowed by Gallatin County Burn Permit between March 1st and November 30 of each year. 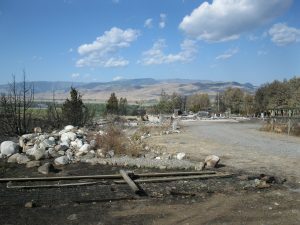 During this time frame burn permits are required. When conditions are not favorable for burning, the fire chief of your fire protection agency may shut down open burning to reduce the potential for a fire to get out of control. In extreme conditions a burn ban may be implemented restricting all open flames. 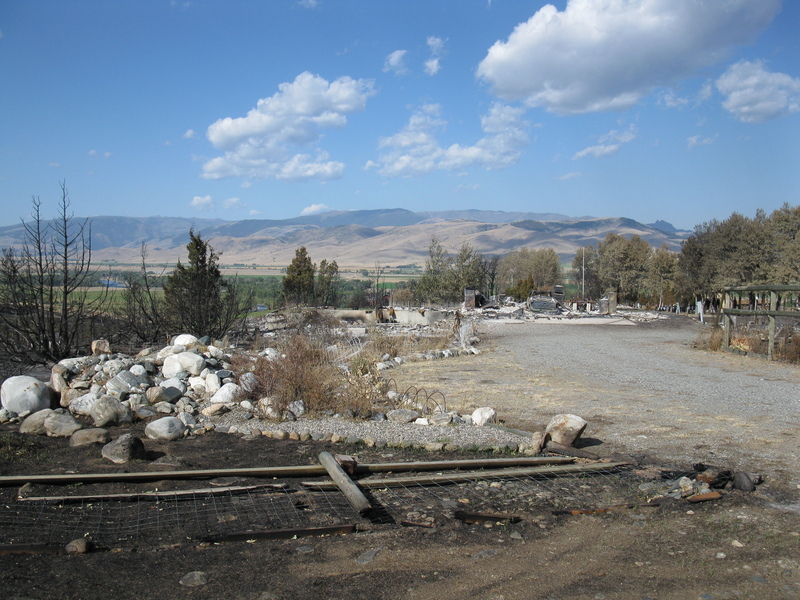 Gallatin County does not utilize the Stage 1 and Stage 2 Fire Restriction system. Instead, either burning is open or closed (we find this easier to understand) and in very rare situations the County Commission may institute a complete burn ban. What About Hazard Reduction Agreements? 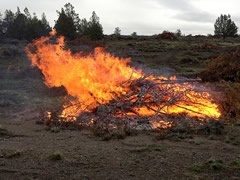 Hazard Reduction Agreements fall under a different portion of the law and allow organizations with an HRA to conduct burning outside of the burn permit requirements. However, those conducting a controlled burn under an HRA must still notify Gallatin County by purchasing a Hazard Reduction Agreement Notification at burnpermits.mt.gov. Natural vegetation is allowed to be burned with a valid activated burn permit. 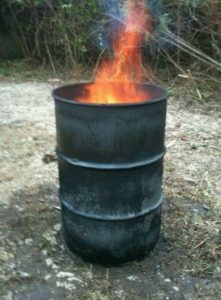 Burn Barrels by themselves are legal and do not require a burn permit, however what people often burn in them is not legal. View full list of prohibited items here. A recreational fire is a fire ignited, set or burning in a nonflammable structure measuring less than 48 inches diameter and for which a reasonably prudent and suitable source of extinguishing the fire is available. Burn Permits are not needed for recreational fires. Make sure you have a valid permit that is activated on the day you plan to burn. If conditions aren’t safe, you won’t be able to activate your permit. Check the weather for the day – don’t burn on dry, windy days. Conditions may change later in the day from when you start, making it hard to control the fire. Local fire officials can recommend a safe way for burning debris. It should be placed in a cleared area, away from overhead branches and wires. Debris should not be accumulated for several days and then ignited. It becomes compacted and wet, increasing the air pollution, and makes the fire burn longer, requiring more watching. Check local laws on burning debris. Cities may have specific regulations (see below). If your fire does get away, you may be liable for the damage and suppression costs. Consider the alternatives to burning. Some types of debris, such as leaves, grass, and stubble, may be of more value if they are not burned. Household trash should be hauled away to a recycling station.